I started this series rather skeptically, as I began watching it right after watching Ouran Host Club, and on the surface it seems very similar. I remember wondering if it was just a poorly drawn version of Host Club. The premise: girl ends up living with a bunch of guys. Rivalries, love...ensues. It's your basic reverse-harem, with every guy stereotype a girl could want. Something for everyone, right? I don't mind. But the series really did capture my heart. 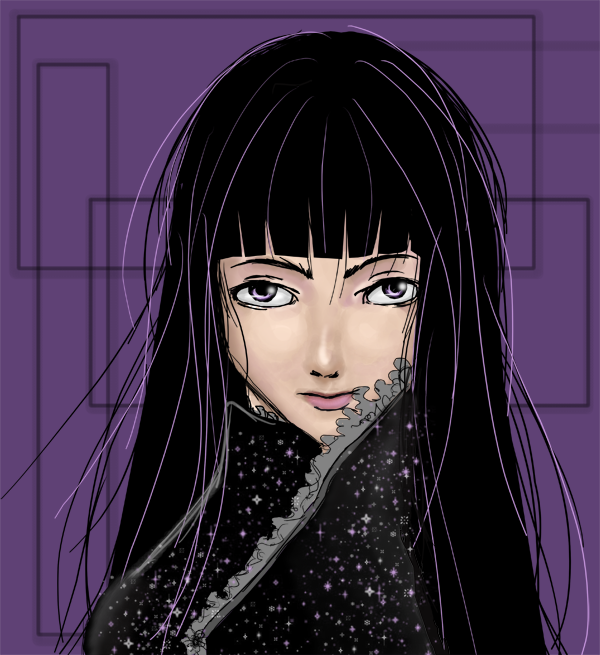 The heroine, Sunako, is nothing short of amazing. She's goth, anti-social and super creepy. She loves gory movies and her best friends are skulls and anatomy-model dolls. Due to childhood trauma she's afraid of all things pretty and lovely, the hot men that live with her included. Sak even watched this one with me - which means she has enough of interesting personality to counteract the man-harem aspect of the show. 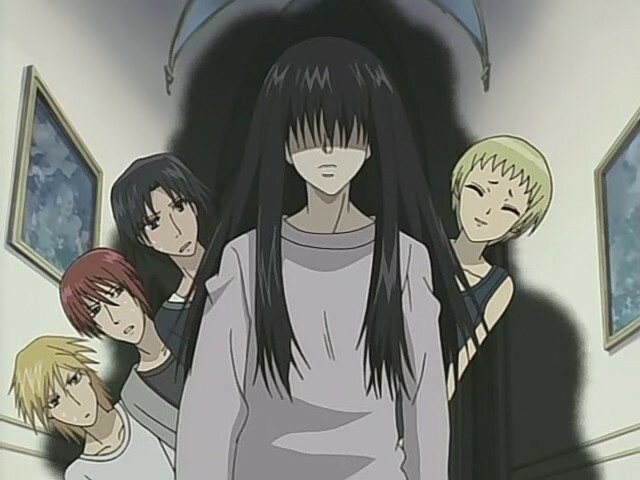 Kyohei, the lead male in the harem, learns to fall in love with someone society deems unacceptable, while Sunako learns to be more outgoing. I can approve of that. There's even a troup of hilarious, minor villian goth-loli sisters who are in love with the men. Their tagline phrase "goth goth, loli loli" is golden. The only thing that drove me up the wall though, was that the men actually look like women. 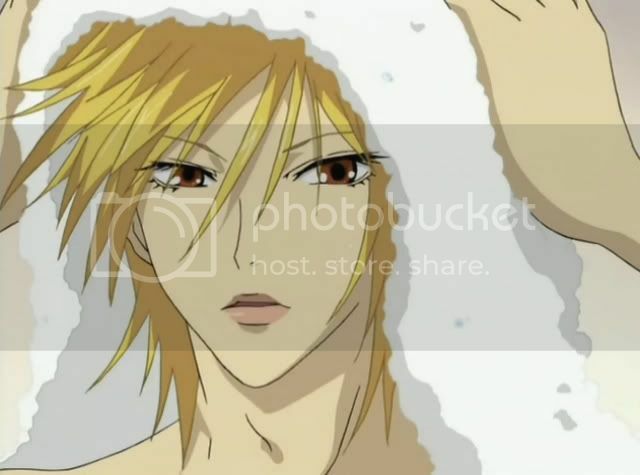 Some people will say all shoujo men look like women, and usually they don't really. But these guys - these guys do. They have lipstick. And eyelashes. It's definitely an art style that takes a little getting used to. But overall the series is hilarious, and I absolutely love the heroine. I even drew some really bad fanart of her once I finished the show! Haha! yeah. If you can't tell, I screwed up half her face and then tried to hide it! Har! And while researching this post, I found there's also a live action version of this series as well. Definitely going on my "to watch" list! The first picture made me think it was Ouran Host Club as well. Sigh, so dreamy.